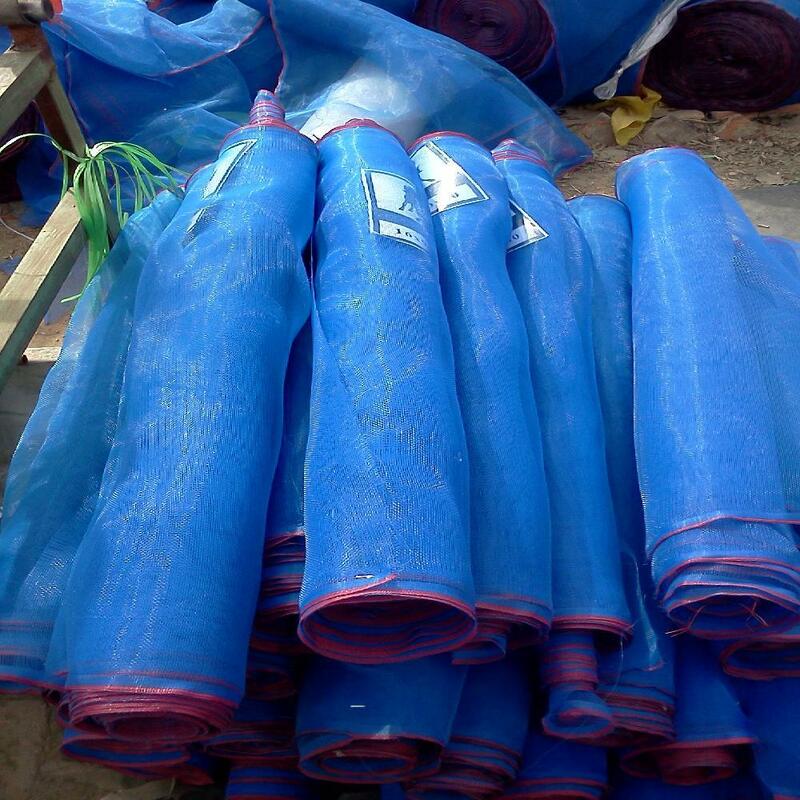 Nylon blue woven net is made of HDPE or nylon by woven machine with mesh size 18x16/inch. I exported them to Thailand for many year in blue color with white and red edge. 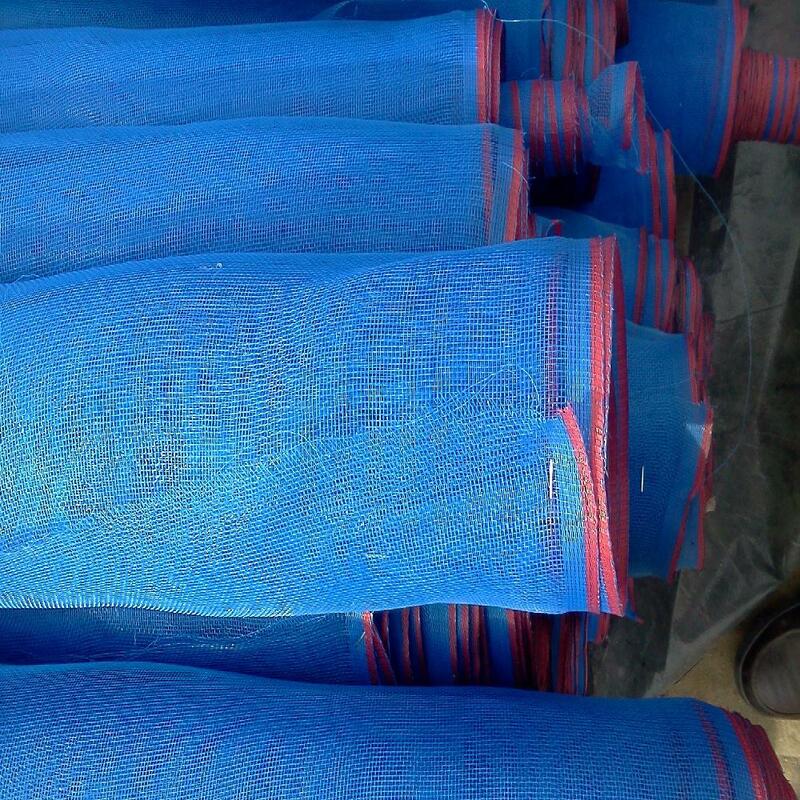 The blue woven net is mainly used on windows and doors to against insects, and drying rice in Thailand . 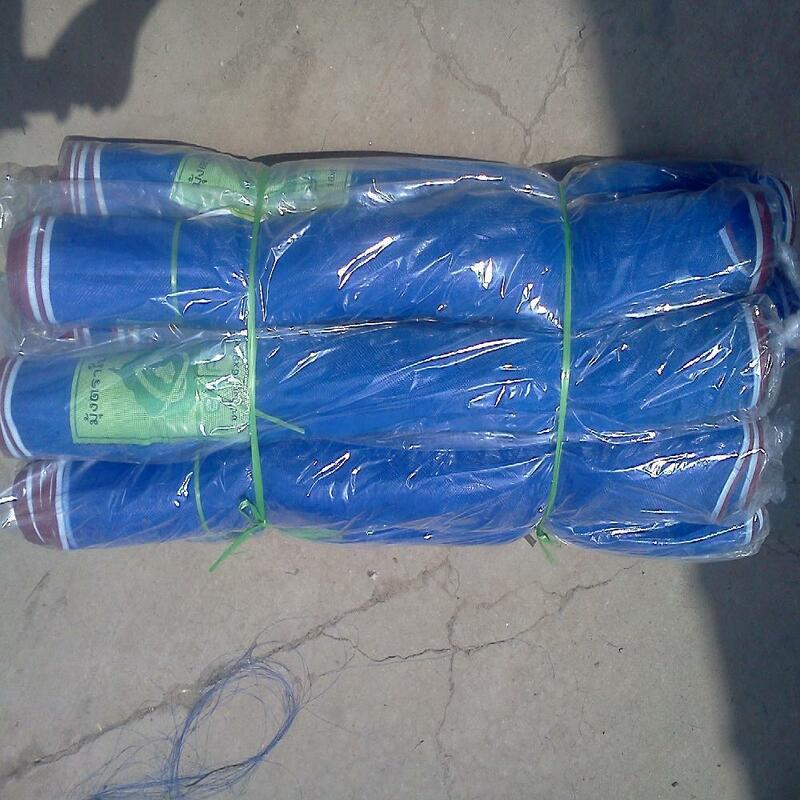 As one of the bigest manufacturer of Blue woven net, we can output about three full 40GH containers per month. 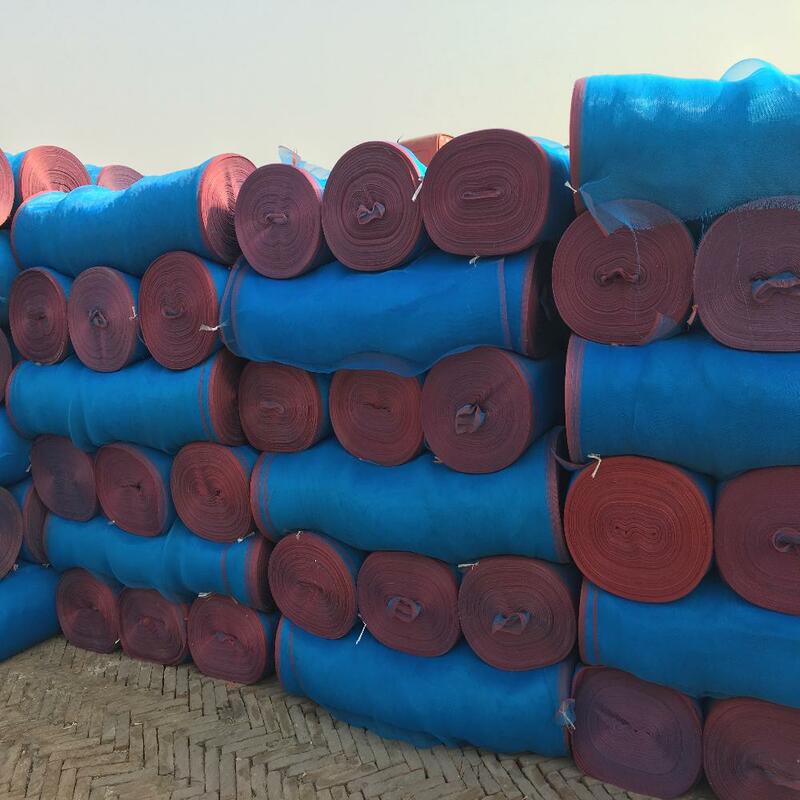 I can produce 0.9m to 3m width,and packing with roll 15m to 200m length with 77g to 80g/sqm. 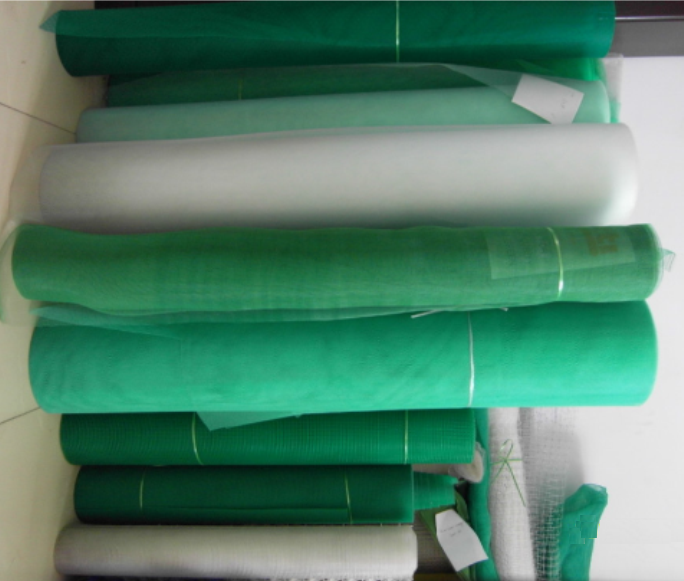 Looking for ideal Blue Woven Mesh Manufacturer & supplier ? We have a wide selection at great prices to help you get creative. 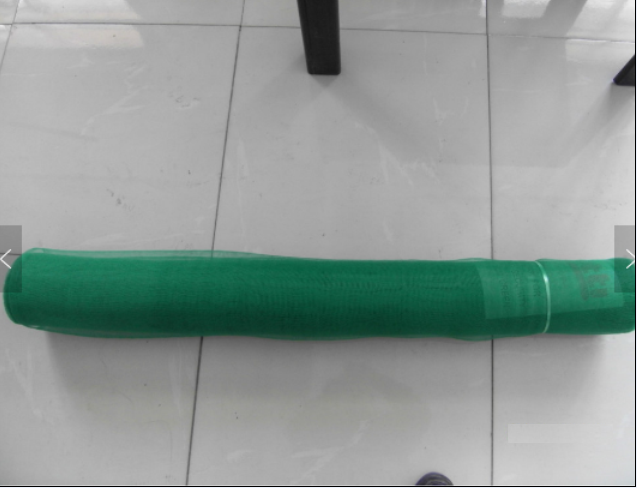 All the Woven Anti Insect Mesh are quality guaranteed. 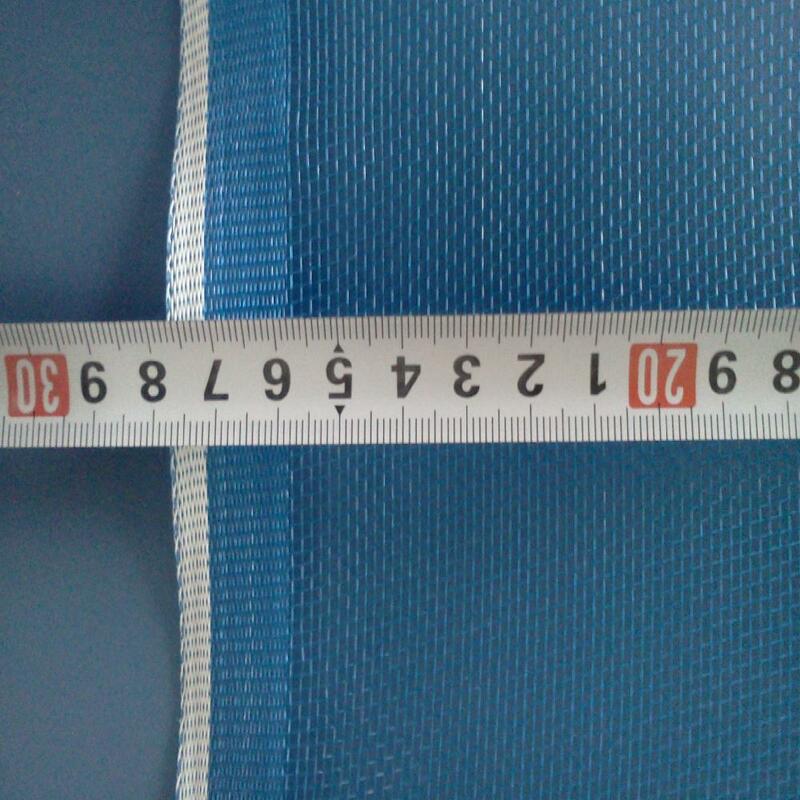 We are China Origin Factory of Nylon Blue Woven Screen Mesh. If you have any question, please feel free to contact us.